Throughout my skiing life, which has spanned nearly two decades, I have learned a few tips and tricks of how to better my skiing with minimal effort. With better skiing, comes more fun on the mountain. One of the simple and necessary tricks I have become aware of is choosing the best ski boots for your individual needs and ability. Ski boots are your connection to the boards that carry you around snowy wonderlands. Without an optimal connection, many skiers are unable to reach their full skiing potential. Throughout this article, I will reveal to you my secrets, which will make your on-slope performance better, boost your confidence and ability to enjoy a day on the slopes. 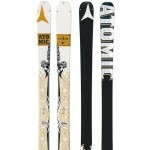 One of the most profound factors when purchasing anything in skiing is being real. 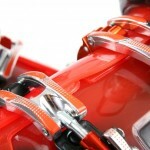 If you do not need a professional, custom-tailored, high-end race boot then do not buy them! 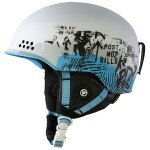 We all like having money and skiing will bankrupt you if you let it. Setting a budget and adhering to it will prevent your finances spiraling out of control. 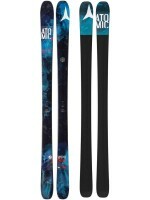 A key question to ask yourself is why you want new ski boots. If you are satisfied with the response then proceed in your boot purchasing endeavors, if not you may be wasting your hard-earned cash. The next question to intrinsically pose is; how often will I use them? 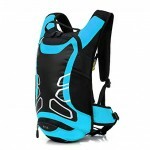 If this is an item that you believe you will use excessively, it may be advisable to expand your budget slightly. 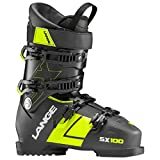 If you have set a budget, deemed ski boots a desirable purchase and are ready to open your mind to new information, we shall proceed to examine how to select the correct boot for you. Everyone’s feet and skiing styles are marginally different and therefore without a custom designed boot there, will be no equivalent to Cinderella’s glass slipper. Custom boots can run into thousands of dollars and will make very little difference to those skiers who are not professionals – most of us. 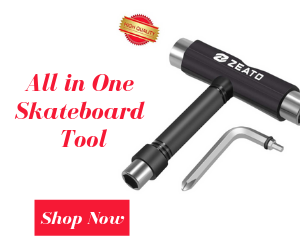 However, there are a few variances between all boots, that can be manipulated to allow you to purchase the boot that will give you the best results. One such variable is the size of a boot. Boot size is crucial to the overall effectiveness of a boot. If the boot is too small it will destroy your feet and be extremely uncomfortable, limiting skiing potential. Boots that are too large will cause skin irritation as your feet contact the liners. Therefore an optimal balance is difficult to attain. 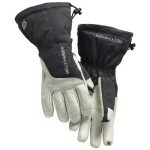 The size of your boots depends, not wholly on the size of your feet as many believe, but also your skiing ability. The more advanced your skill set, the tighter a boot needs to be. Many beginners opt for boots that are far too large, maximizing comfort at slow speeds, however, if a racer were to adopt the “comfort over performance” maxim, they would lose 80% of their ability. Make sure boots are comfortable and will be throughout the whole day, otherwise you threaten the likelihood of enjoying a day hitting the slopes. The width of a boot holds a similar significance. Your optimal width is wholly dependent upon the width of your feet, skiing ability and the speed at which you travel around the mountain. A similar rule applies to width, as did to size. 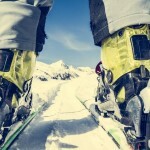 The better you are on skis, the tighter your boots need to be. If you were a beginner with an average size foot, you would ideally be skiing on 105mm to 102mm wide boot, as you progress to intermediate skiing your boot narrows to between 102mm and 100mm, then to advanced, where your boot will be between 100mm to 98mm. This is the narrowest many boots will be unless they are tailored for ski racers, by the way, I am one! We have a blatant disregard for the safety of our feet or feeling pain in them, performance over comfort all the way! Many race boots are less than 95mm wide! Trust me they feel awful. The example racers give recreational skiers is that if you choose a boot that does not fit properly, you will be in pain. 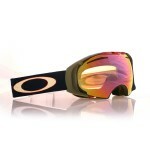 Even if you ski marginally faster. 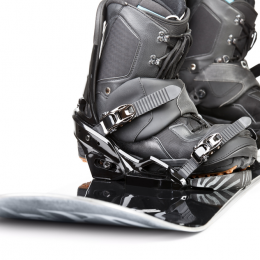 The best ski boots for you may be slightly wider or narrower than you would expect. In my opinion, the most important part of purchasing a boot is ensuring the flex is correct. The flex of a ski boot is how much muscle power it takes to push the boots forwards when flexing your ankles and knees. 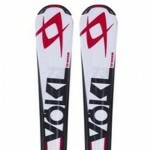 Perfect ski boots for a racer are immeasurably stiff, whereas, for a beginner, boots are somewhat softer. 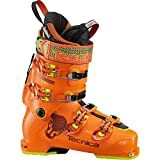 Superficially, the reason why racers and more advanced skiers have stiffer boots is to allow them to put more power into the turn increasing stability and gaining speed throughout. Stiffness (or flex) is indicated by a number displayed on most boots between 60 and 160. 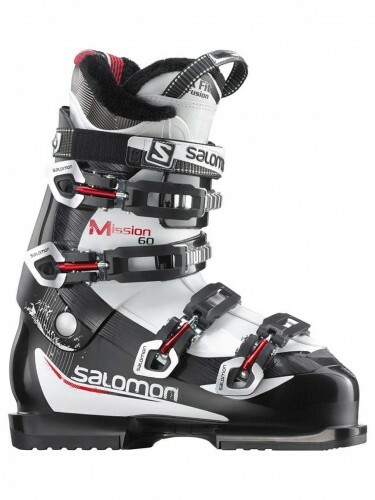 Perfect ski boots for skiers with different skill levels vary greatly. For example, a probable good fit for a skier with a basic skill-set would be between 50 and 70, whereas the equivalent figure for a male racer is 130 and above. Men also tend to require stiffer boots due to more strength and weight. 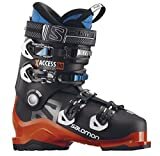 Now we have examined the basics of selecting a ski boot, what follows is a list of the TOP 10 best ski boots of 2018/2019 session. 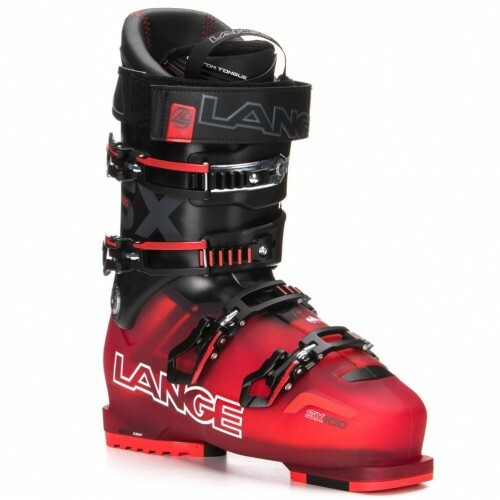 With a flex of 130, these boots are aimed at a skier with a more advanced skillset. A plastic liner tongue helps to evenly distribute flex. 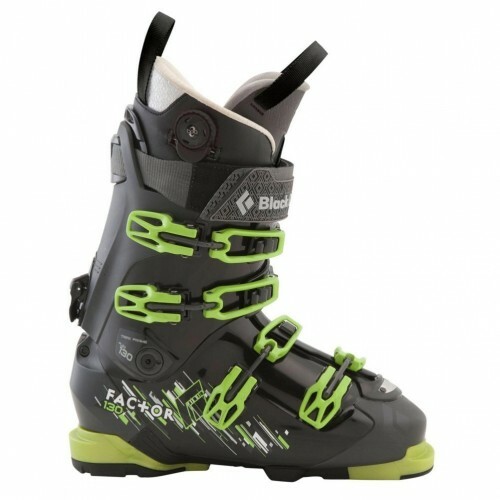 To allow advanced skiers to get the most from this boot Black Diamond have designed the boot with an extra-wide powder strap – furthering stiffening it. Boots produced by one of the greatest and most trusted ski companies all over the world. The New X Access is ideal for anyone who has graduated from their snowplow and is working towards achieving parallel skiing. 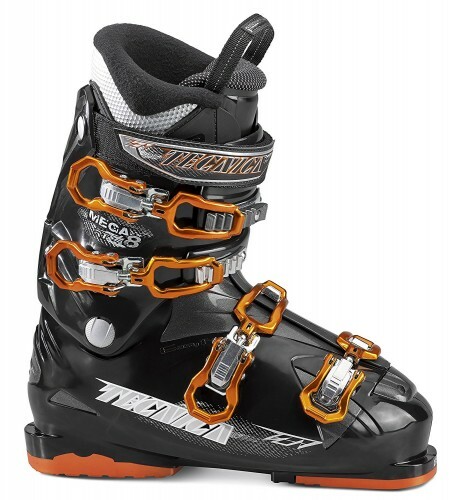 With micro adjustable clips, these boots can be adjusted to fit anyone’s feet and ski optimally. 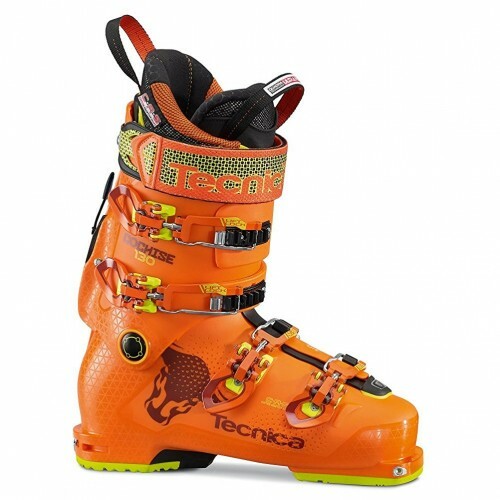 Designed for the astute beginner, a flex of 60 makes the Tecnica Mega eights possibly one of the best ski boots for a beginner. 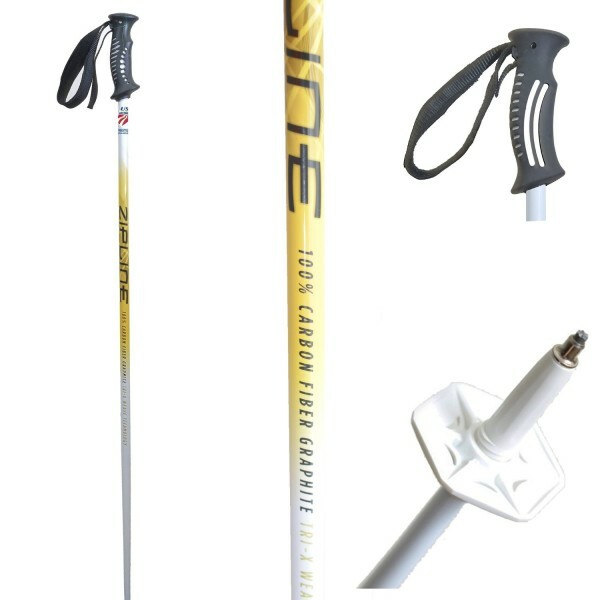 A power spoiler and progressive flex system make for easy skiing; leaving room for improvement before replacing them becomes necessary. 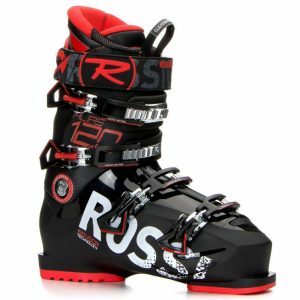 The bread and butter of ski boots, Rossignol’s 100 flex boot create the perfect easy-to-use ski boot for intermediate skiers. 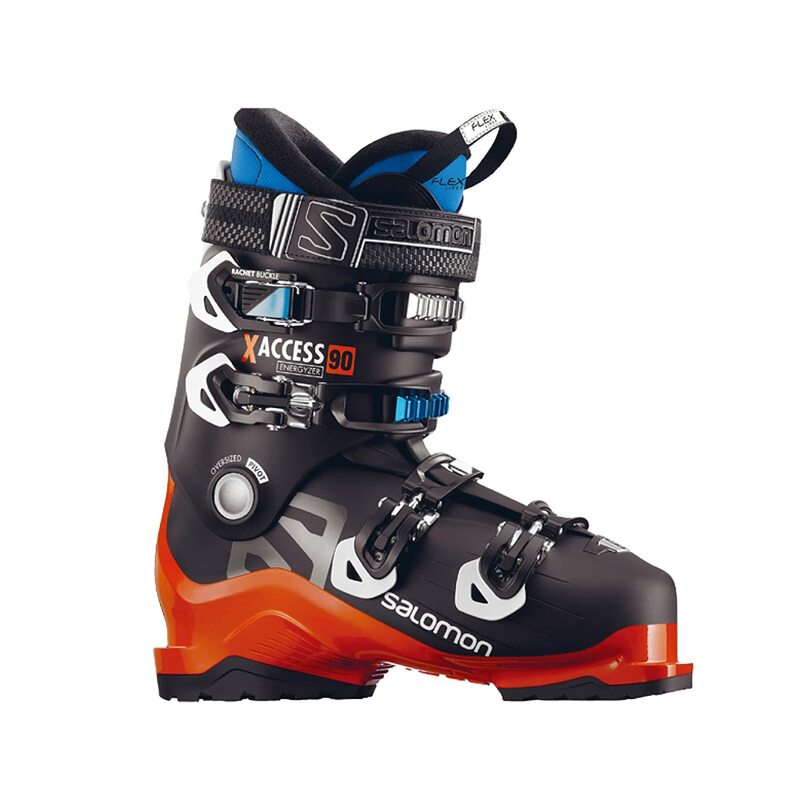 With an easy entry system removing the hassle of putting on and taking off your boots, you will have far more fun on the slopes with the Alltracks! 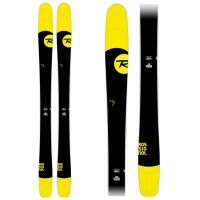 With a four buckle system and 100 flex, the Lange is ideal for all conditions and suits almost any intermediate skier. A sonorously comfortable boot, perfect for those preparing for long days on-piste! 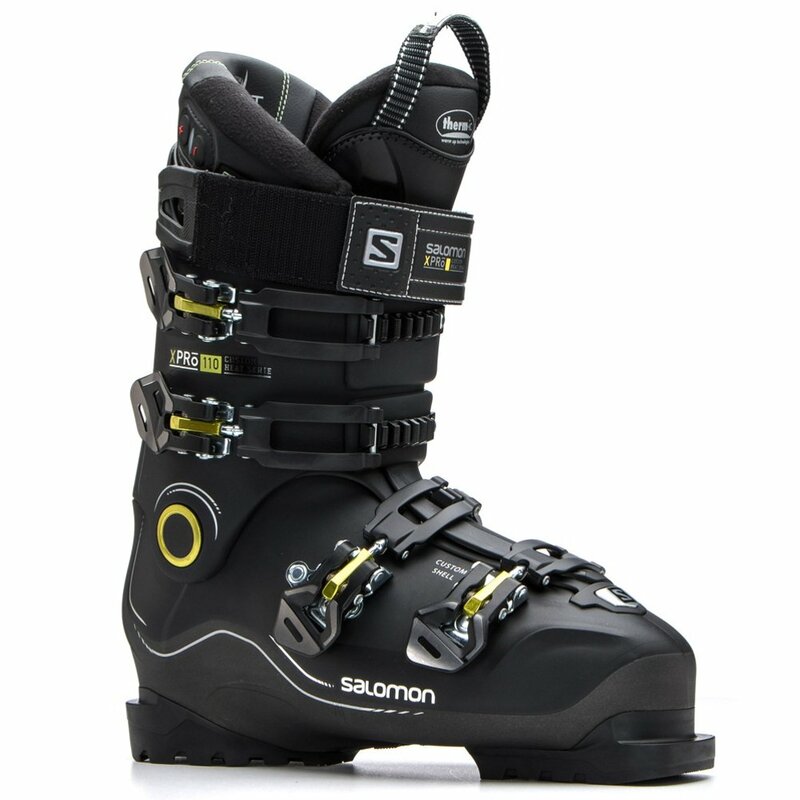 A boot designed for the intermediate skier who desires customization, without the arduous stiffness of racing roots. The Ghosts are easy to handle boot and will keep your feet comfortable until you are in the bar at the end of the skiing day. 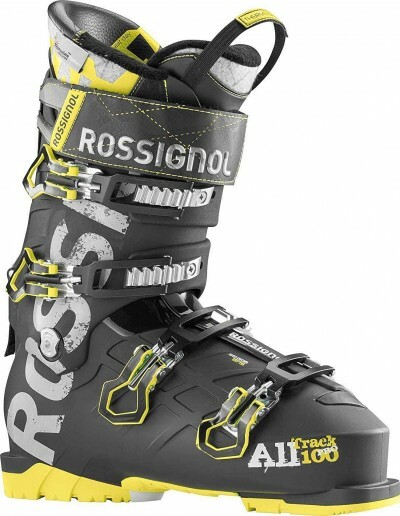 Another intermediate boot by Rossignol here, a polyolefin shell ensures the product is durable and will last for many seasons to come. The soft flex makes this boot ideal for intermediates or older people. 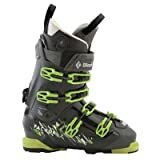 A beginner boot, designed to be easy to use and to ski in, caters for those who prefer slow speed skiing on relatively flat slopes. A Simple boot, designed to do what it says on the tin, get you down the hill comfortably. 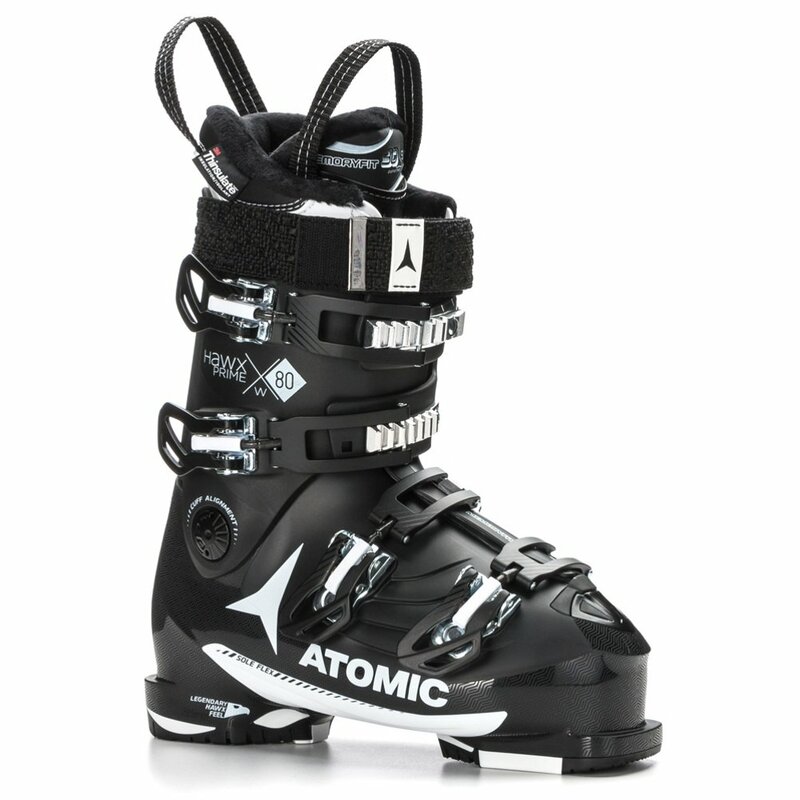 Catering for the transitory period between beginner and intermediate, Atomic have produced a boot that balances ease of use with fundamental performance, which will aid progression to an expert level. Technica has been unable to hide their race tendencies with the Cochise 130 Pro. The stiff flex and aluminum buckles have produced the closest boot to a race boot, that is not a race boot, I have ever seen. 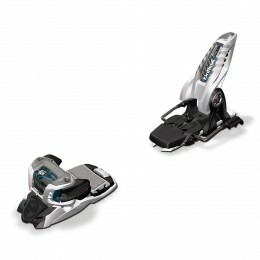 Perfect for advanced skiers, who do not want the discomfort of full-out race boots. 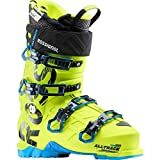 Please keep in mind that any of these boots could be the best ski boots 2018 for you!